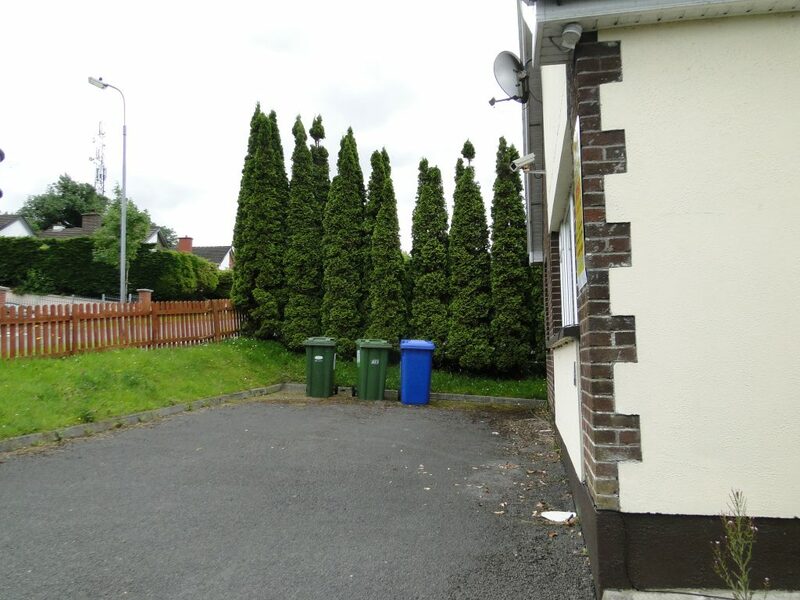 GREAT POTENTIAL TO DEVELOP A THRIVING BUSINESS/INVESTMENT OPPORTUNITY. 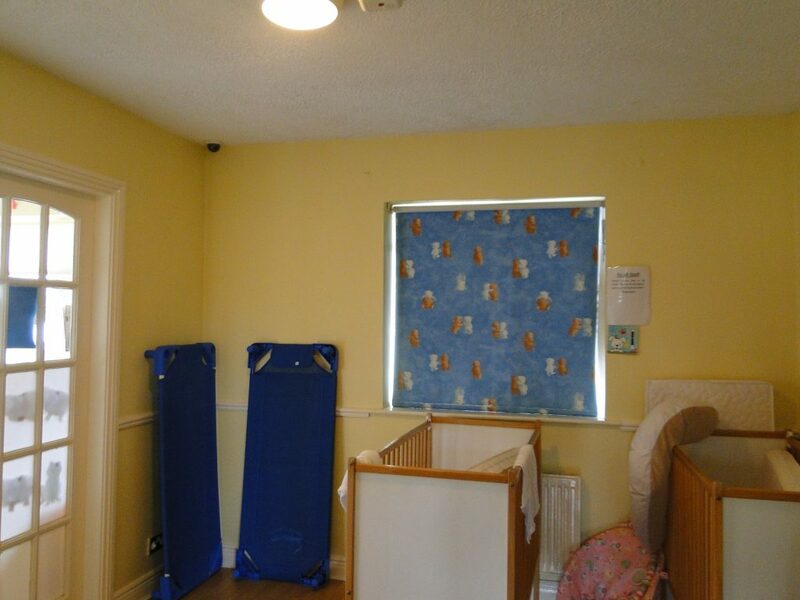 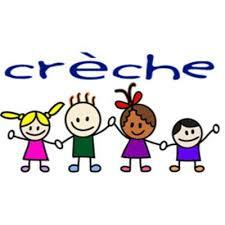 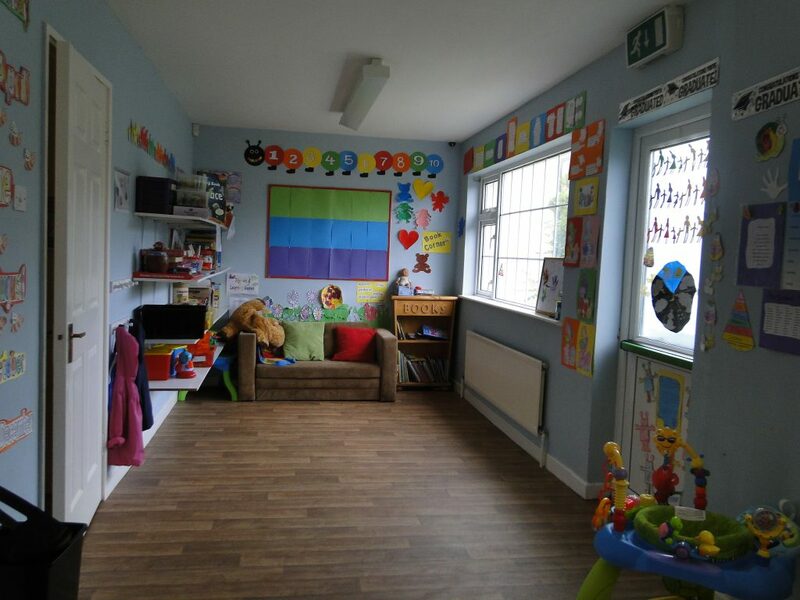 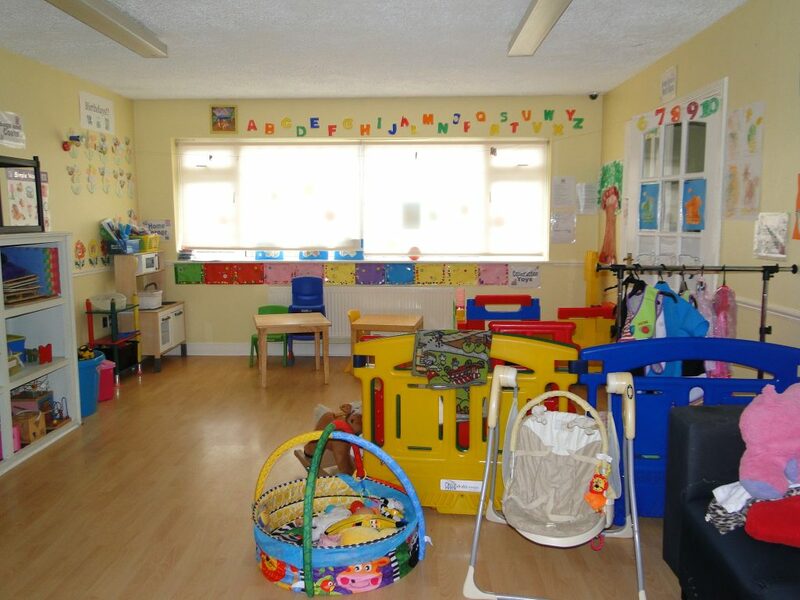 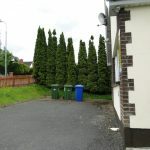 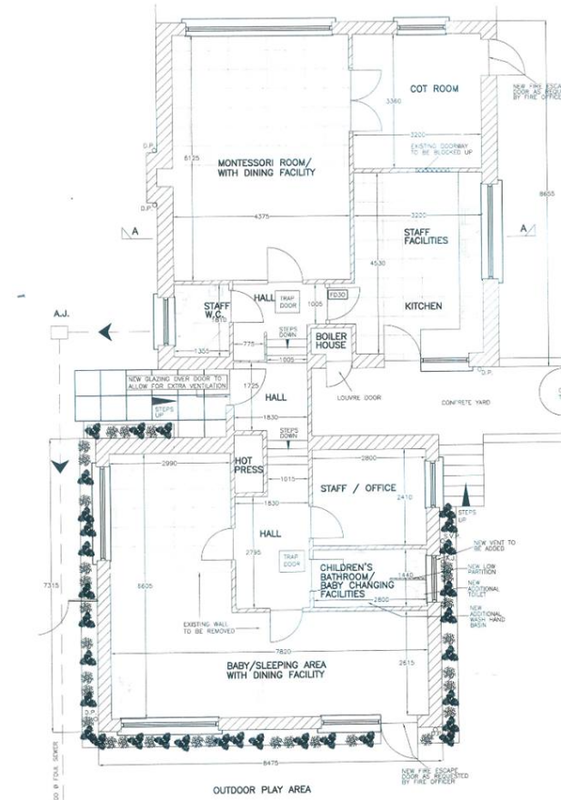 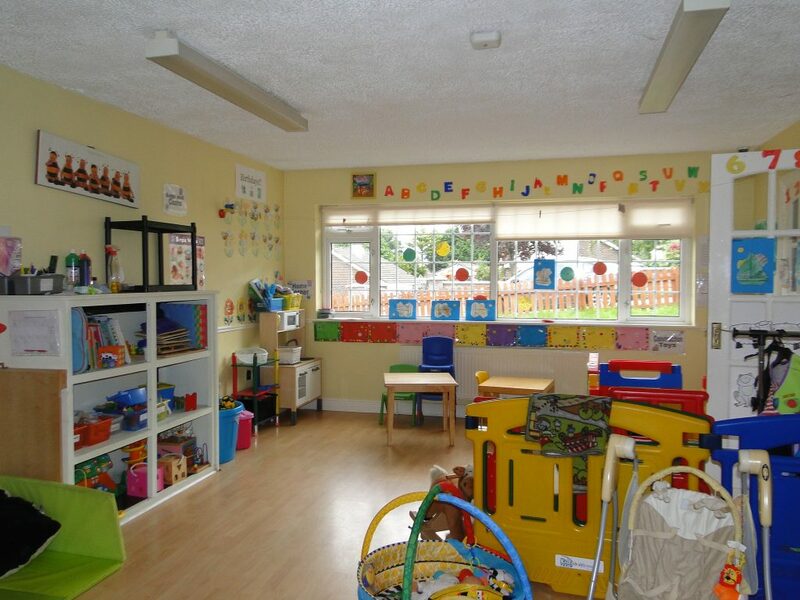 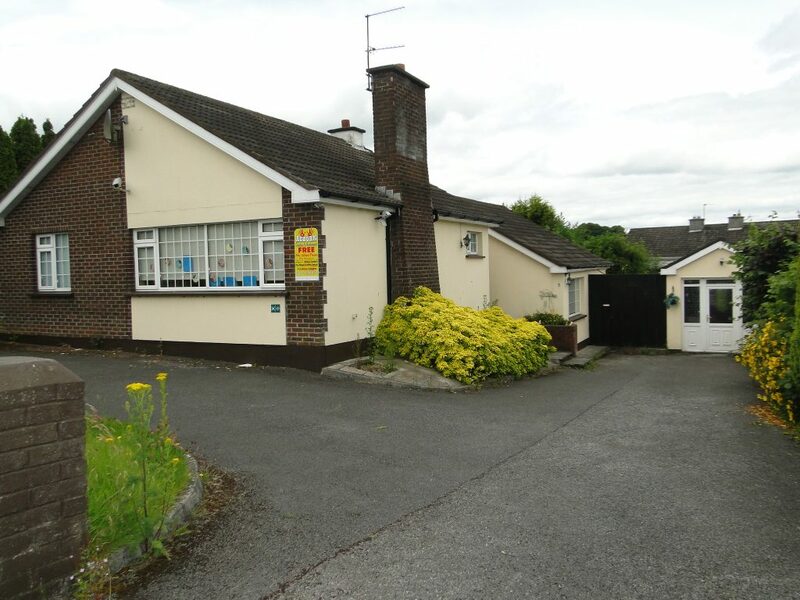 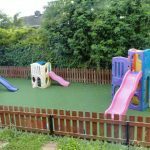 The creche is ideally located in large residential development and within close proximity to many more providing an excellent catchment area. 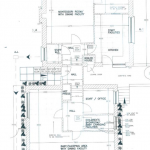 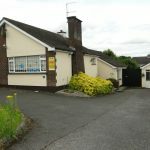 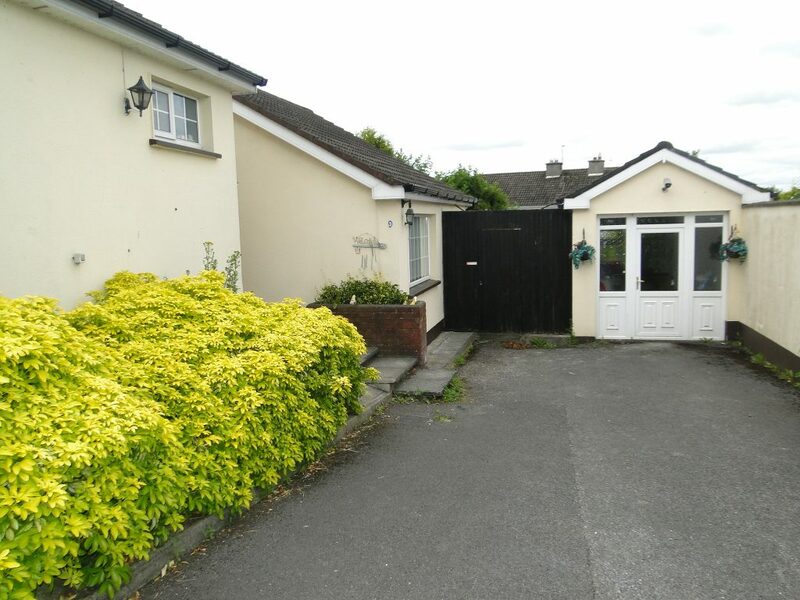 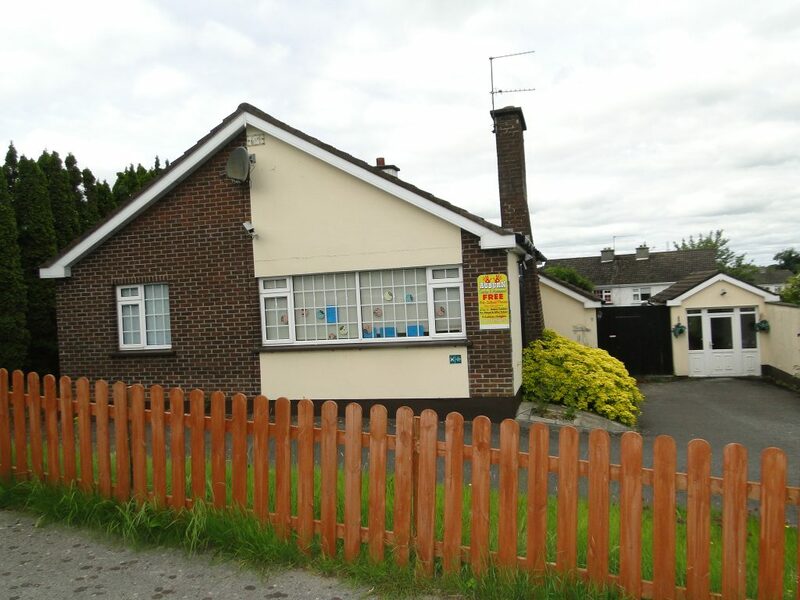 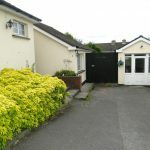 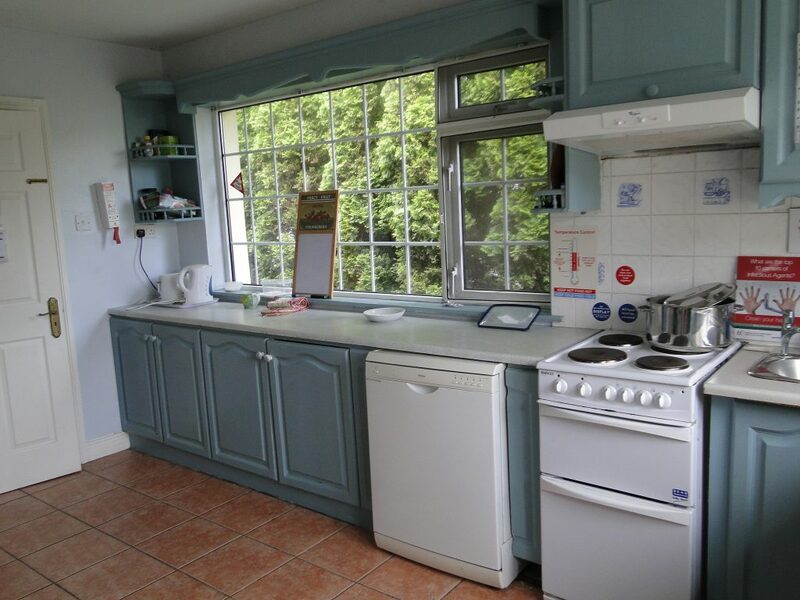 The property is also located within minutes of both Primary & Secondary Schools. 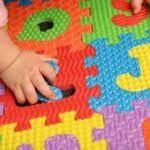 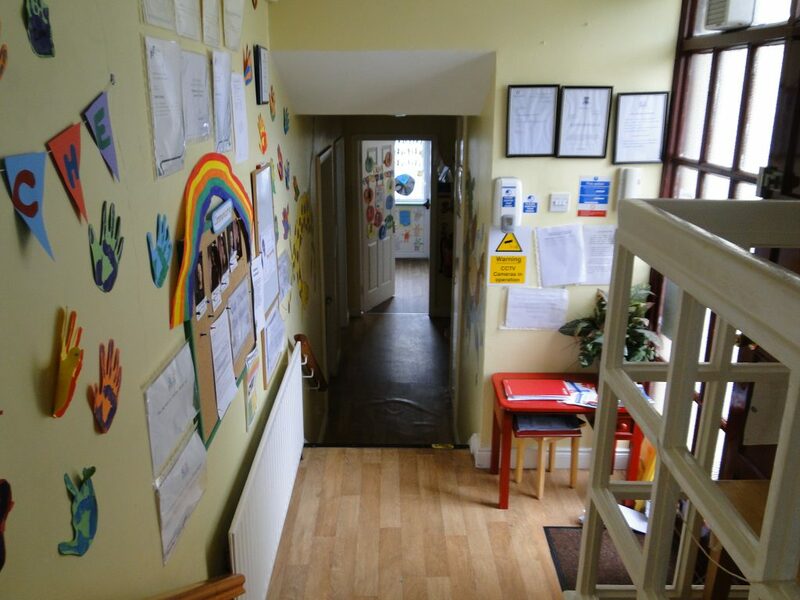 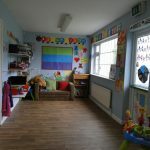 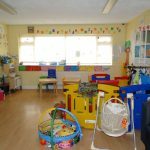 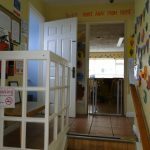 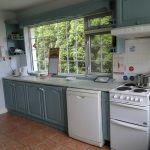 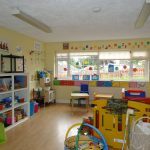 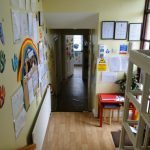 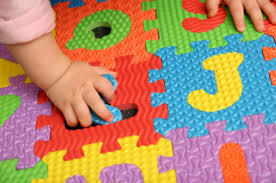 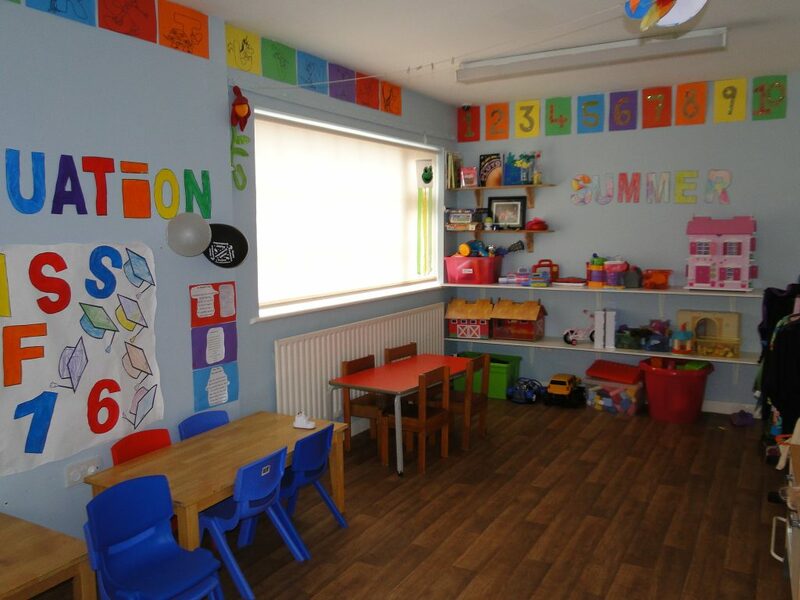 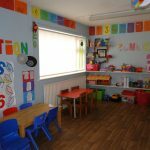 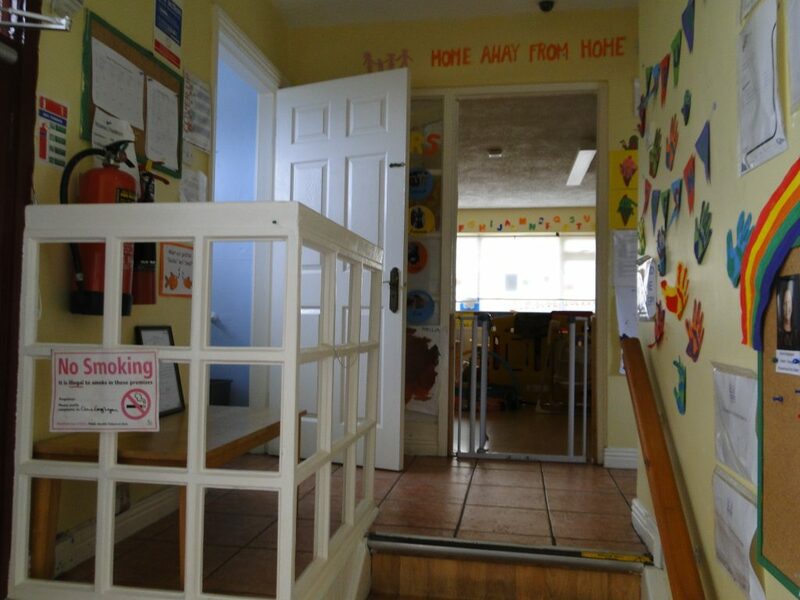 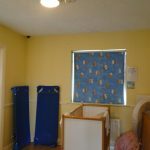 The accommodation briefly provides a reception, playroom, playschool room, baby’s sleeping room, kitchen & toilet facilities. 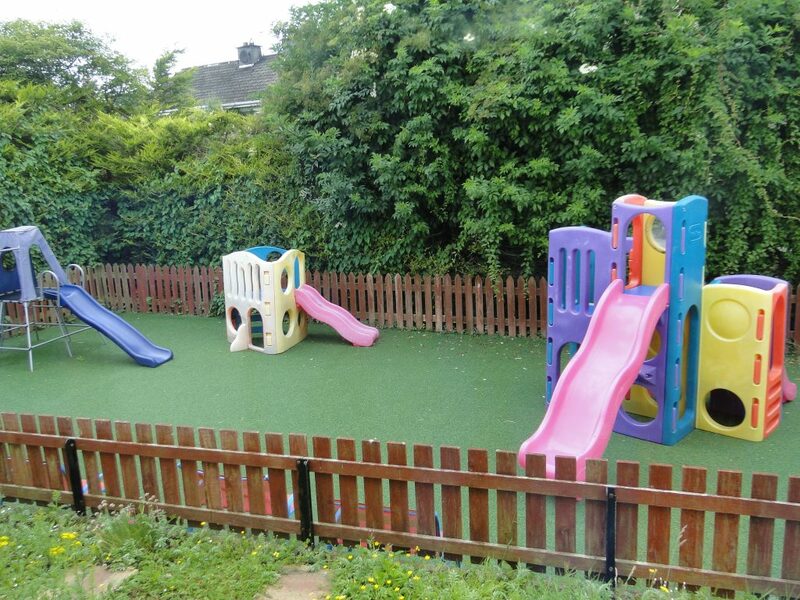 There is also a secure outdoor play area.